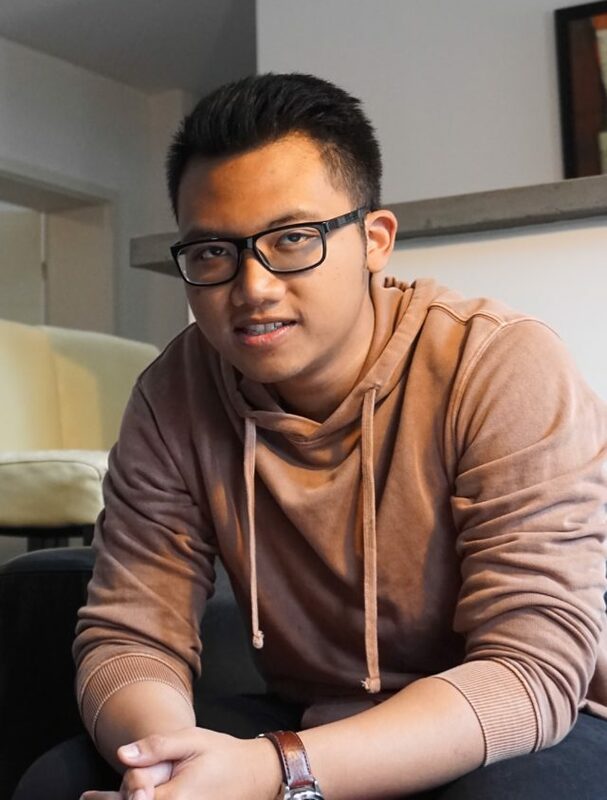 I gained experience from leading a student club, being as a project leader. These activities gave an excel in my study, as well as organizational skills. My greatest goal is to create a positive value that benefit from learning in the IB program. I hope all potential students, parents, partners, and even alumni; could contribute to the successful of this program, and be willing to contribute in the society . 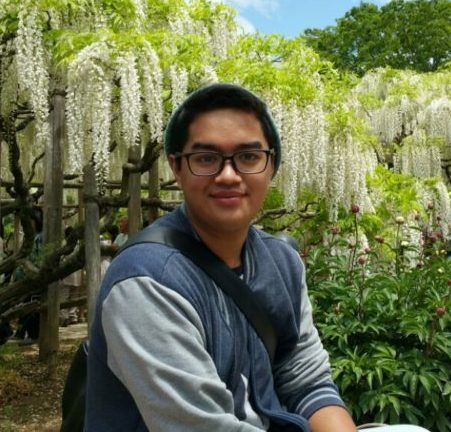 Raditya Razzaqa Raharja, Binusian 2018, DD in Victoria University of Wellington.